The social network platform, Google+, shuts down this April. It never made it into the ranks of its counterparts, such as Instagram and Facebook. Recently, it had major issues with user information being exposed. Aside from the data leaks, a look into Google+ can help us not to make the same mistakes so that your website’s functionality and design engage users. Google+ was company-centric, which means that the platform was mainly used to help employees and designed for their benefit, though it directed to public engagement. When approaching the design of your website, you must think about your visitors, not just your internal employees. For example, your employees may understand specific jargon or navigation on your site that visitors do not. So, keep your consumers’ needs and wants in mind. A happy customer is the best business strategy of all time. Google+ lacked a strong mobile presence. 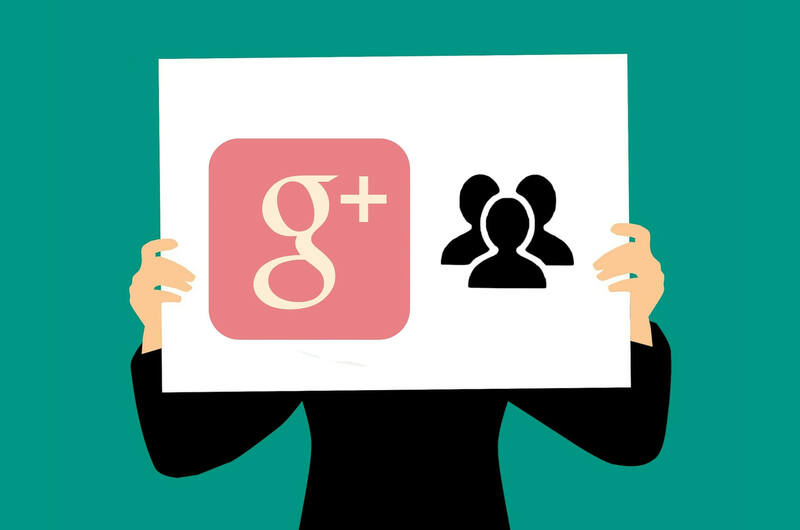 Google Plus from the beginning was a response to the rise of social media platforms like Facebook. The Google+ mobile application was an afterthought. This type of development process is dangerous since 48.2% of internet traffic comes from mobile devices. The lesson here: design your website mobile first. Your mobile website design should not be an afterthought because almost half of your visitors will be using a mobile device to access your site. Google Plus had a complex design. The social networking site had many complex features functions. Even the terminology, like “Sparks”, used to explain these features could get confusing. Your website must be easy to follow and use for your users. Many won’t take the time to try to figure out something that is not clear since they can go to another site. Google Plus had a lot of features like video sharing, board creating and sharing photos. This is may seem like a great idea, but with no niche, it tried to attract everyone. Not everyone is your customer. Find a focus and put your energy and effort on effectively marketing that on your website. Trying to please every potential customer can be a disaster. Through a curated design and choosing specific elements to emphasize on your site, you can make your company’s ideal customer happy. Failure is a powerful teacher. And it doesn’t have to be from your own experience. Looking closely at both successful and unsuccessful websites or applications can help you create an effective website.